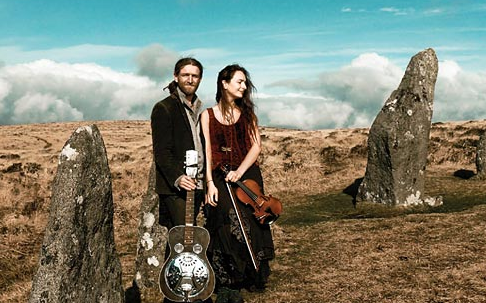 With a rich mixture of influences including American Blues, English Folk and Indian Classical. Phil and Hannah combine slide guitar, fiddle and voice to create music described by Steve Knightley as “textured, hypnotic and utterly compelling. Not to be missed.